The UK needs more Teachers! Please come foreward if you hear the clarion call. & 3rd Phase Saturday/Sunday 17/18 August in GLastonbury. ​Email: rowena@rowenabeaumont.com for further information. The manual comes from USA so needs to be ordered for you by end February 2019. Please book as soon as you can - Thank you. 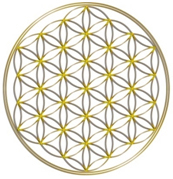 The learning and practice of this process which is a series of very beautiful exercises, incorporates all aspects of healing – physical, emotional, mental, etheric and spiritual. Using sacred geometries, breathing and affirmations allowing the student to participate and then be able to teach the process. Absent healing (Individual and group) & Healing of the Earth is also included and as well as an Initiation. This is a one day workshop. 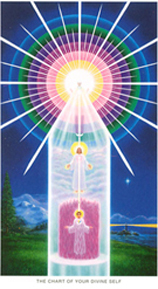 This is a sacred ceremony where we build a beautiful temple of Light between us. 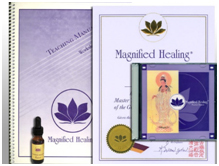 In the afternoon guests are permitted to attend and can experience Magnified Healing®. This two day workshop (14 hrs) includes manual and certificate. Pre requisite is to have practiced Magnified Healing® 1st Phase with perseverance and integrity for at least four months. 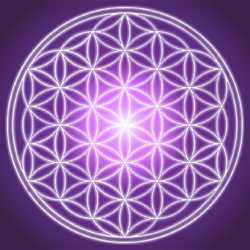 Violet Fire, Body Elemental, Christ Consciousness Grid, ‘Light Energy’ Meditation, Flower of Life, Melchizedek, The Threefold Flame of the Heart, The Sevenfold Flame of the Elohim, Meditation for Empowerment 3rd Phase, Instructions on how to form a Broad Laser Beam and Fine Point Laser Beam. An Initiation is also part of this course. Please note that the Manuals and Certificates come from USA and take 3 weeks to arrive so book your course well in advance. 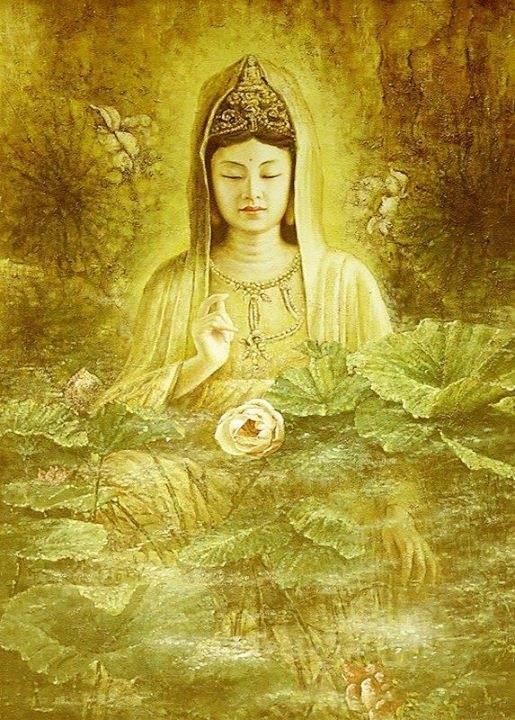 Kuan Yin also known as Quan Yin is the embodiment of compassionate loving kindness.